The hockey world suffered one of its most painful tragedies in Russia six years ago today, when a plane carrying the Yaroslavl Lokomotiv hockey club crashed, killing all passengers aboard the craft. The Colorado Avalanche lost two members of its family on that day, as former defensemen Ruslan Salei and Karlis Skrastins were among the victims. These two men would always be inextricably linked together, as both players had been traded for one another three years earlier. However, they now remain linked together for a more somber reason. These men, like their teammates and coaches, deserve to be remembered for more than just how they died. They were more than just a list of victims who befell horrible tragedy. A tragedy shouldn’t define any one of these players, let alone each person who lived a life that was over way too soon. The men aboard that plane were more than just hockey players and coaches. They were fathers, brothers, sons, and mentors. We cheered hard for them as they competed for our teams. Their families cheered as they saw the man they called ‘Dad’ or ‘Son’ skate up the ice, make that diving poke-check, or score that game-winning goal. Their families took pride as they saw someone who had worked tirelessly day after day, year after year, sacrificing birthdays, anniversaries, and school plays to live their childhood dream of playing the game they loved. The sounds of their skates have been silenced, but their memories continue to live in the hearts of the fans who cheered for them, the communities who embraced them, and most importantly, the sons, daughters, fathers, mothers, and spouses who lost a part of their world on that fateful day in Russia. These men played a game they loved and lost their lives pursuing their lifelong passion. Their dedication to the sport will always be remembered, and not a single life lost that day should ever be a life that is forgotten today, or in the future. We at Burgundy Rainbow pay our respects to those men, and offer our continued condolences to their families. Such a tragedy. Even six years later I get teary over it, especially when I think of Skrastins. He was one of my favorites. RIP boys and peace to your families. Did you sprinkle some electronic dust into this article? Agreed. I’m really glad you wrote this and that everyone here is cognizant today of Karlis, Rusty, everyone else who perished, and all of their families. Skrastins was a favorite of mine. 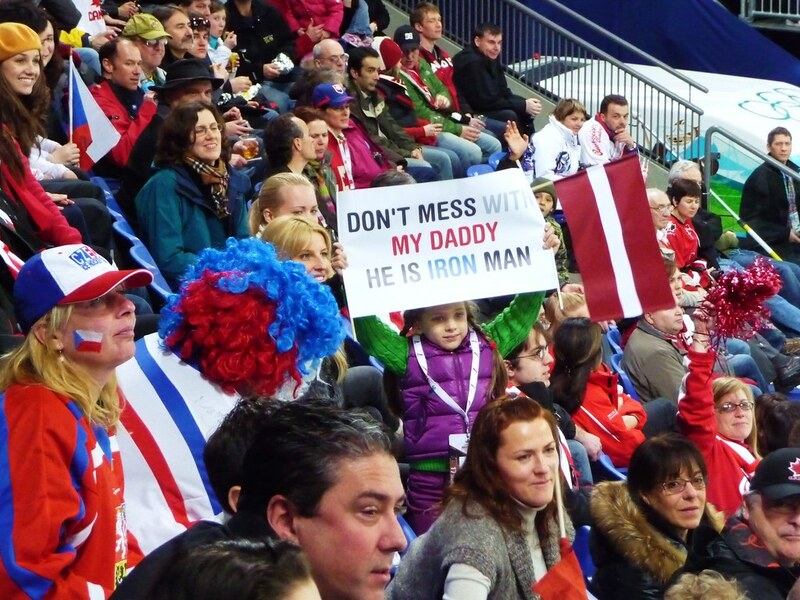 I really hope his kids are doing OK. Just thinking that photo of his daughter holding up the Iron Man sign makes it a little dusty in here. They deserved to live much longer than they did and their families shouldn’t have had to endure such an unspeakable burden. It’s an article that anyone shouldn’t have to write about these men being tied to such an awful fate, but to not speak about them at all is even worse. They will continue to be missed. Thanks, Vlad! I’d forgotten how early in the season that tragedy occurred. Rusty was a sentimental favorite of mine. I like to think we got someone back from that with the arrival of Varly. Rusty was a favorite here as well, when he first came to N America he played in Las Vegas for the IHL Thunder. 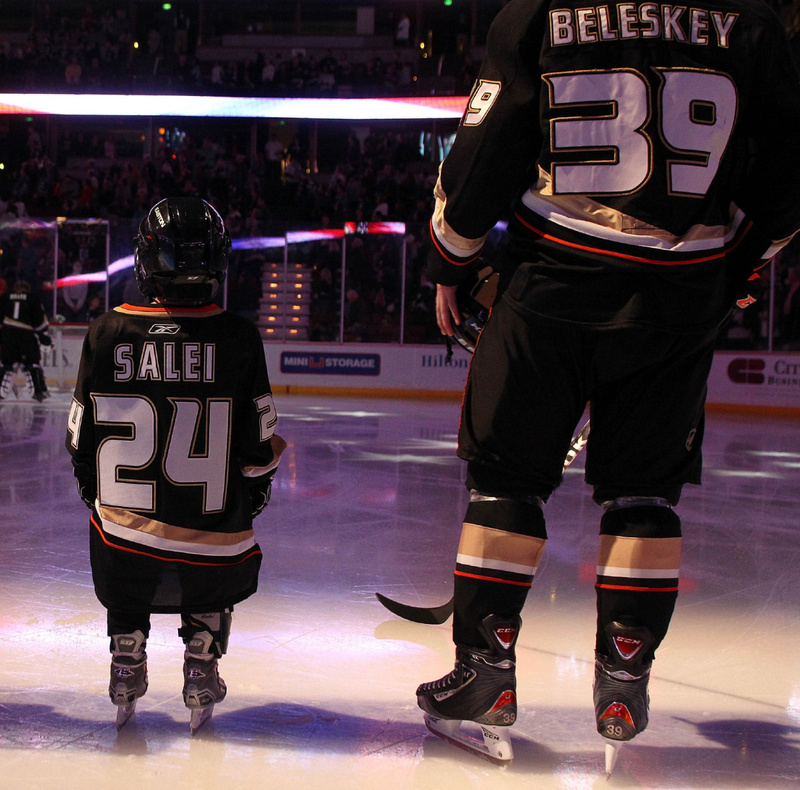 The Ducks memorial for him, when his son skated on the ice wearing his jersey still gets to me. Yeah, if there’s a silver lining it’s that Varly might’ve been on that plane had he not been traded to the Avs. Maybe silver lining is not the appropriate phrase, but certainly something for which to be grateful on the anniversary of this tragedy.